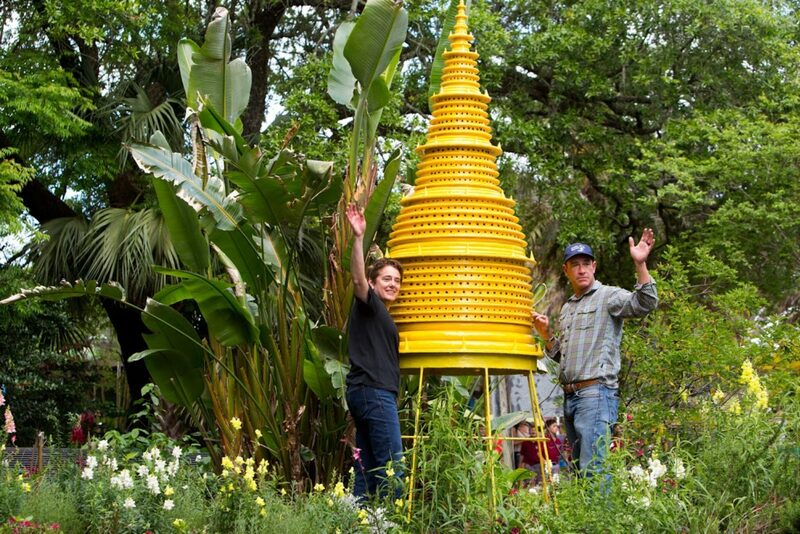 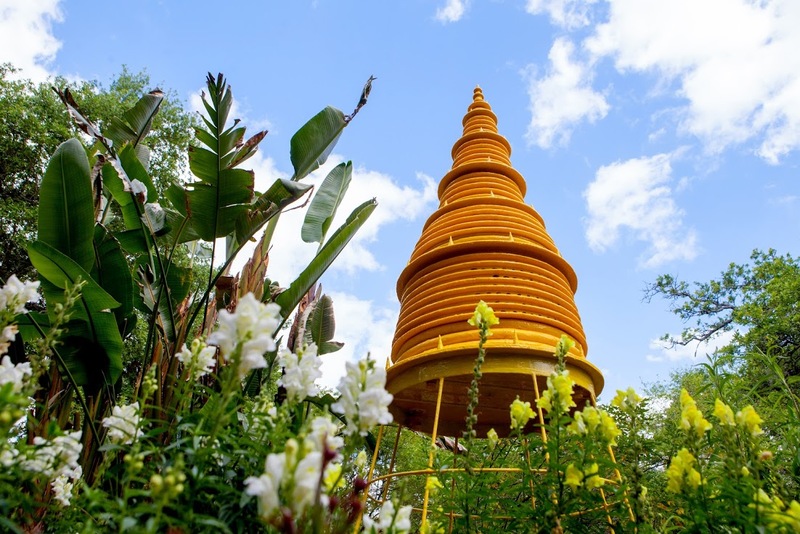 Esther Solondz designed and installed The Bee Palace, a beautiful sculpture that also functions as a nesting site for wild solitary bee pollinators at Audubon Zoo. 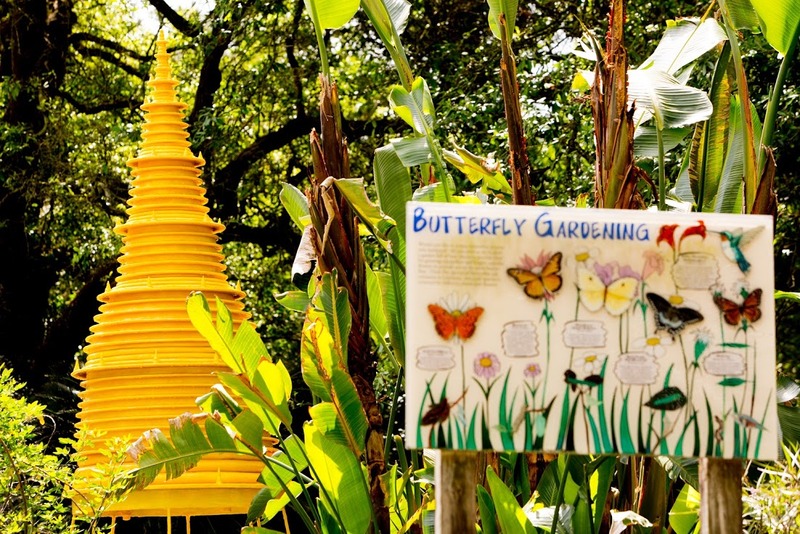 Faculty partner and Director of the New Orleans Mosquito Board Claudia Riegel provided information about bee behavior and habitat. 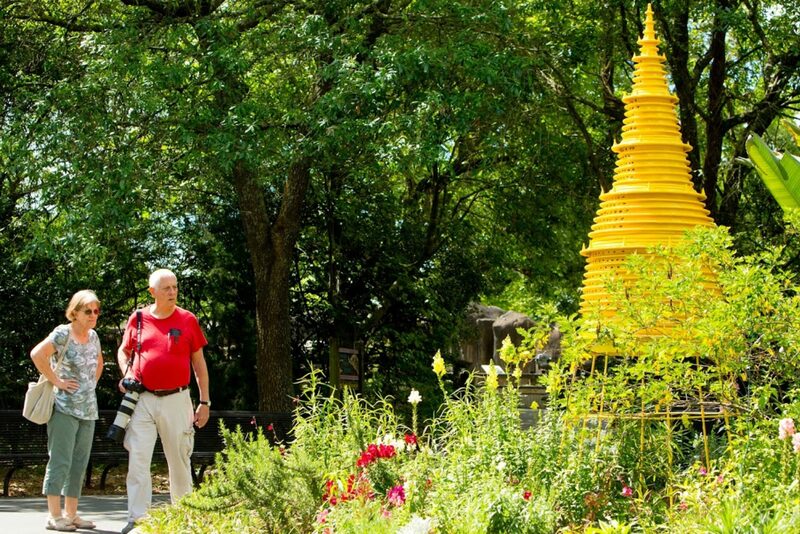 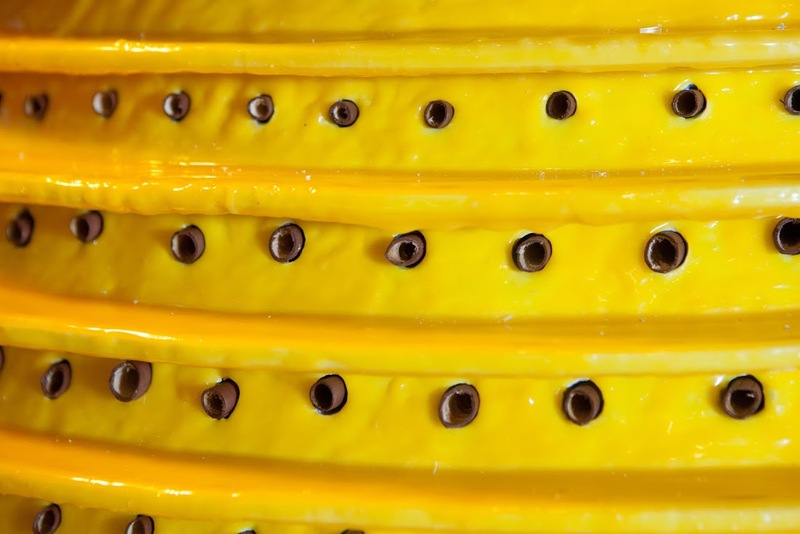 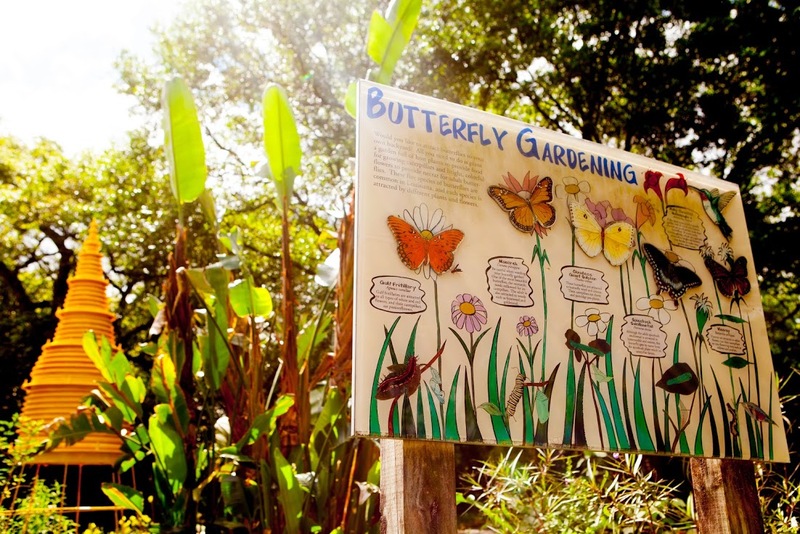 Through the dozens of volunteers that assisted in its fabrication and the piece’s permanent installation at the Zoo, the project serves as an educational tool to communities about dwindling bee populations worldwide. 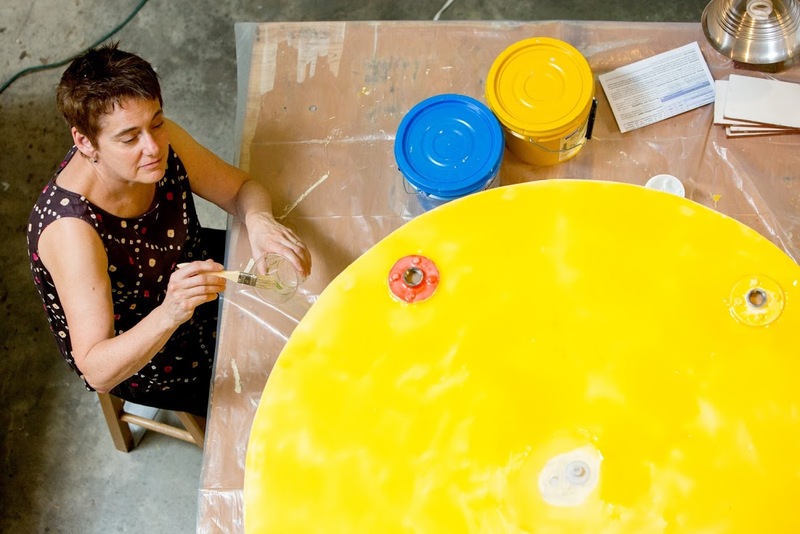 Esther Solondz is a visual artist who lives and works in Providence, Rhode Island. 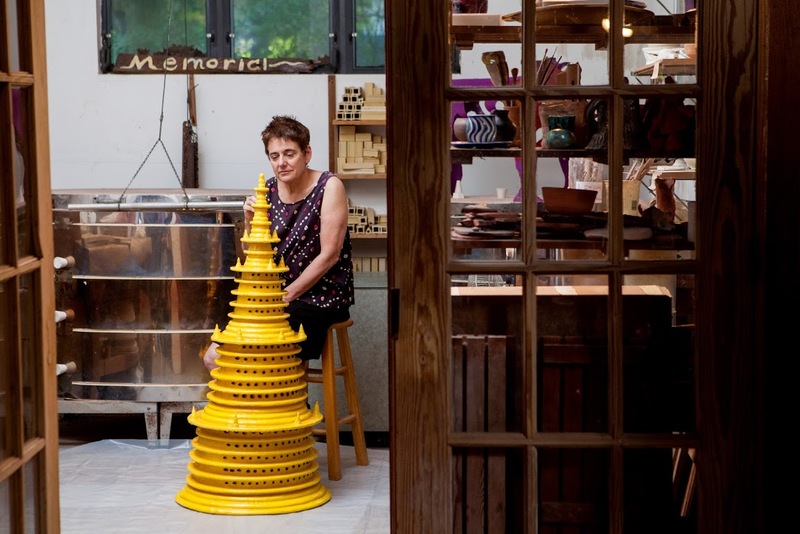 She received her MFA from Rhode Island School of Design, where she was also on the part-time faculty for many years. 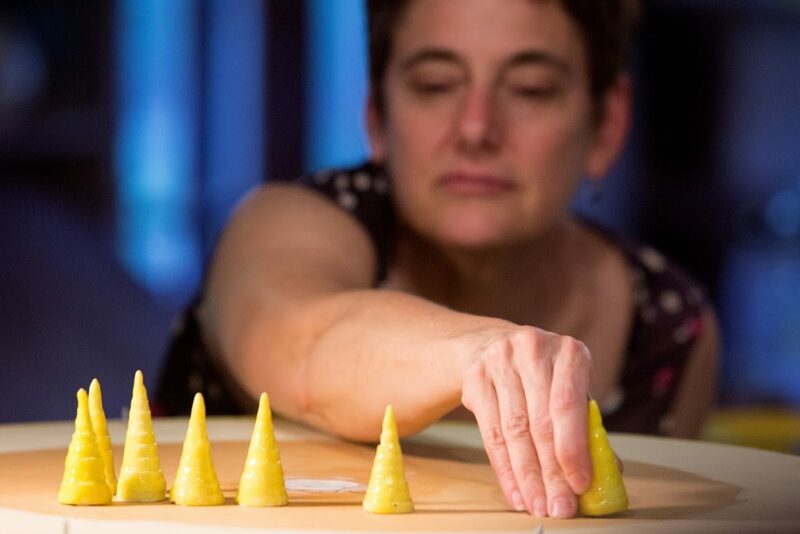 Esther has been the recipient of several grants and awards, including three Rhode Island Arts Council fellowships and a New England Foundation for the Arts/National Endowment for the Arts fellowship. 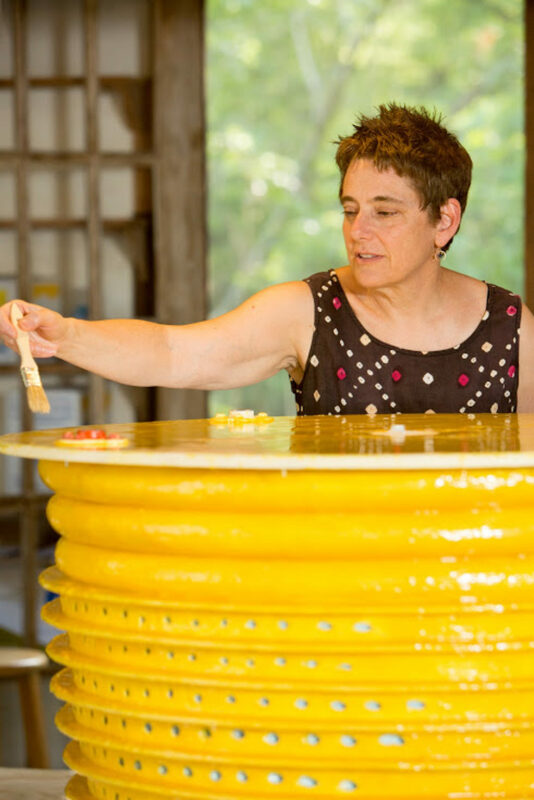 For many years Esther has been working with ordinary materials such as salt, water, soap, and rust to create work that transforms over time.